Erebus Motorsport is looking to extend its existing engine supply deal with Walkinshaw Andretti United in the wake of the V6 twin-turbo project being put on hold. 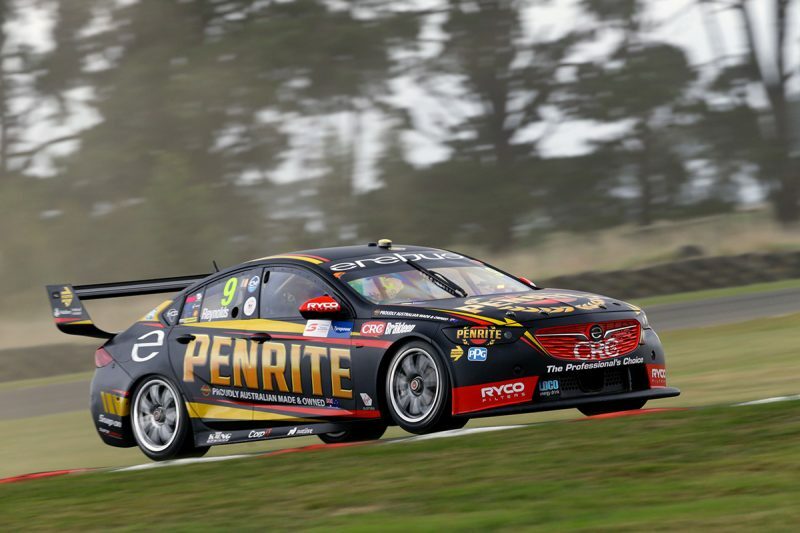 The two teams have a deal for the current year, though Erebus team manager Barry Ryan admitted that his team faced an uncertain future with the looming possibility of a new configuration power unit for 2019. 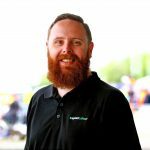 “It more gives us some more security,” Ryan told Speedcafe.com. Holden Motorsport announced plans to shelve the V6 engine program on the Friday of the Tyrepower Tasmania SuperSprint. Supercars boss Sean Seamer is keen to point out that the regulations are such that a new configuration engine is a possibility, though with none currently under development the sport’s short-term future is set to remain with the current V8 platform. The outcome is that it’s provided Erebus greater clarity moving forward, and the confidence to begin acting on plans for 2019 and beyond. “We’ve already had talks with Walkinshaw to re-sign and have some security around the next at least 18 months to two years,” he said. “More than that, to know that we’ve got an engine program that we can continue, because right now we don’t have a program next year, knowing that we’re staying V8s, we’ll be ticking the box off with Walkinshaw as soon as we can because we’ve got a great relationship with the team. Ryan hopes the engine deal is part of a larger domino effect, which began last year with the team’s up-turn in performance. “The team’s been working too bloody hard and you need to give all the boys a bit of light at the end of the tunnel so you can retain your good staff,” he reasoned. “They’ve been working their arses off the last three or four years. So many guys have just fallen out of the bottom because they get sick of it. “They get to an age where they’ve got a wife and kids and they don’t want to go through the pain any more, and they leave the sport. The added benefit, according to Ryan, is that then makes the team more attractive to new staff, further strengthening the squad. “We probably haven’t been on many top end engineers’ radars because we weren’t doing much,” he said. “If you’re a team you get a reputation for ‘I don’t want to work there because those guys work their arses off and don’t get anywhere’. “You speak to the guys in the workshop now, we pretty well manage.